The old woman. 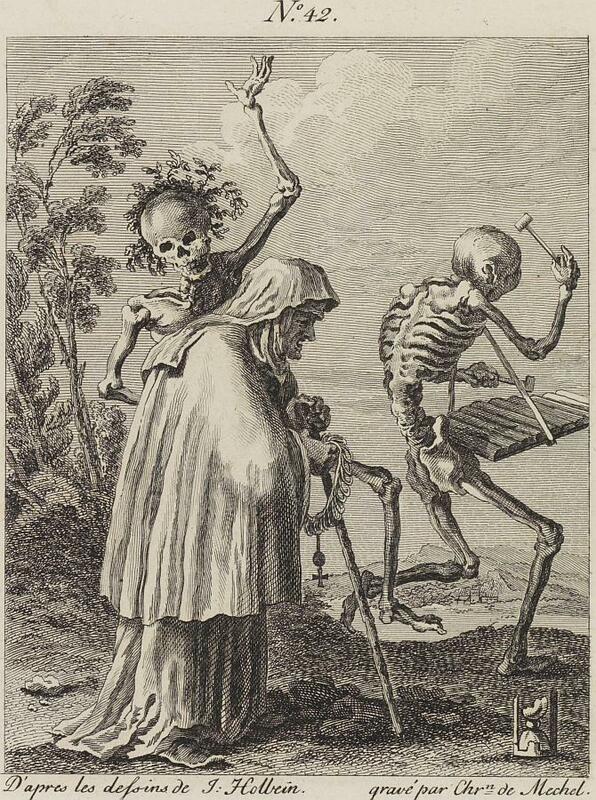 By Christian de Mechel. There's a larger version here: Old woman.